Harry Styles is the latest former One Direction member to impress with his solo music! While One Direction are taking a hiatus, the members of the group are focusing on their solo careers. Niall Horan released ‘This Town’ as his debut single to a mediocre response while Louis Tomlinson teamed up with Steve Aoki on the massive club anthem ‘Just Hold On’. Today, Harry Styles becomes the next member of the group to release a solo single as he drops ‘Sign of the Times’ – the lead single off his highly-anticipated debut album. Harry opted for a bluesy rock ballad, reminiscent of David Bowie’s earlier work, than the traditional pop route – something only he could pull off. Coming in at just over five and a half minutes, the song doesn’t follow radio’s traditional format and, honestly, if it wasn’t a Harry Styles song, most radio stations around the world wouldn’t give it a second glance. Despite this, we are glad Styles has done something different. The singer shows off his beautiful falsetto throughout the song giving us flashbacks to his time in One Direction but also into the future and the type of music we can expect on his debut album. The production is incredibly slick and the instrumentals are perfectly arranged. "Lyrically, Styles dug into a deep space and wears his heart on his sleeve – something audiences will appreciate. 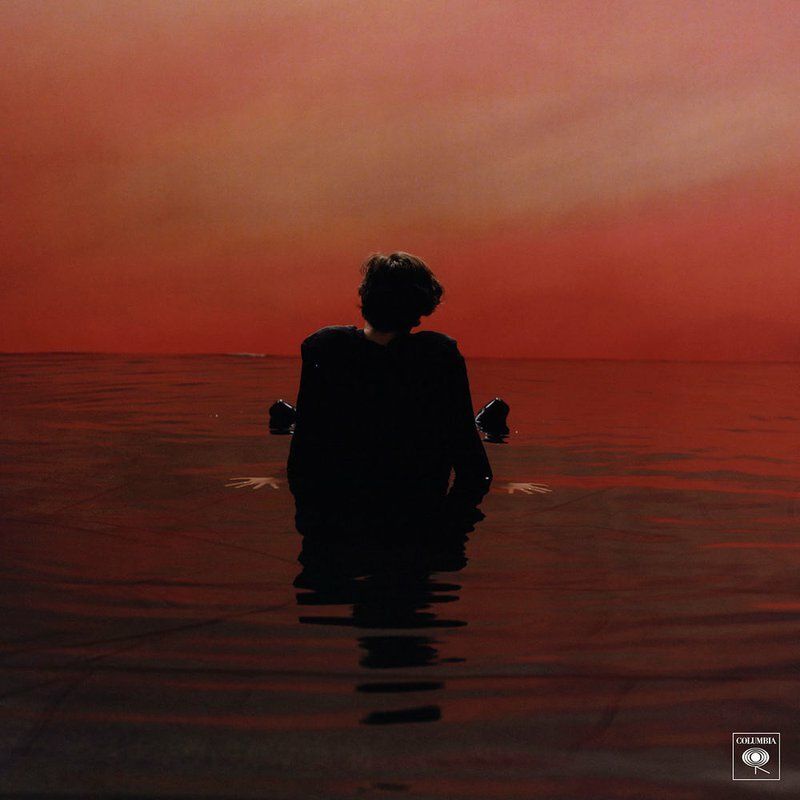 ‘Sign Of The Times’ is both a brave and unique release. It pushes boundaries and Harry forces himself way outside of the comfort zone he created with One Direction," writes music fundi, El Broide. While Harry has yet to announce a release date or title for his upcoming debut project, ‘Sign Of The Times’ is out everywhere today. WATCH: TCB's Thabiso Khambule is a music video star!